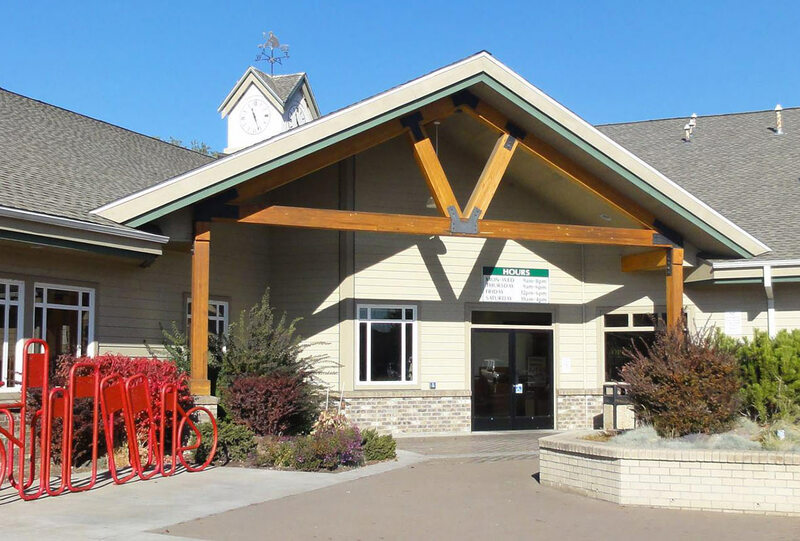 General Meetings take place every third Tuesday from 1-4 at Crook County Central Library. Our General Meetings and events are open to all. Guests participate fully in discussions and are invited to share views. The only requirement is healthy respect and a willingness to listen to others. Address: 175 NW Meadow Lakes Dr, Prineville.